L1 Goalkeeper want to ensure all goalkeepers playing in the New York Club Soccer League can be the best that they can. Therefore we want to help by providing the following two benefits. 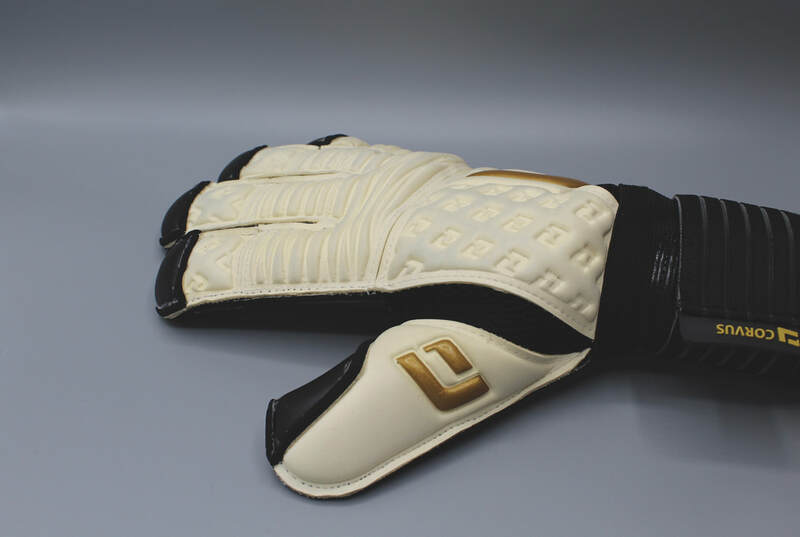 1 - 20% discount on our professional grade gloves. 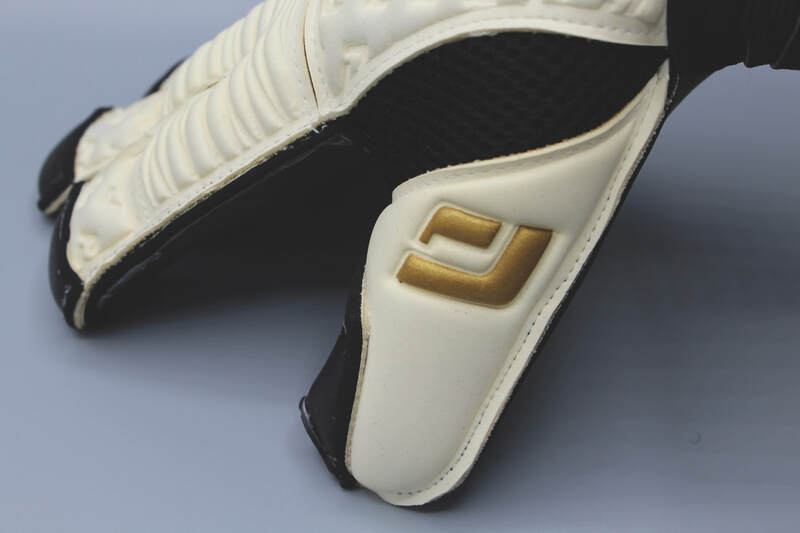 These gloves feature a number of different finger cuts and fittings to suit all goalkeepers. 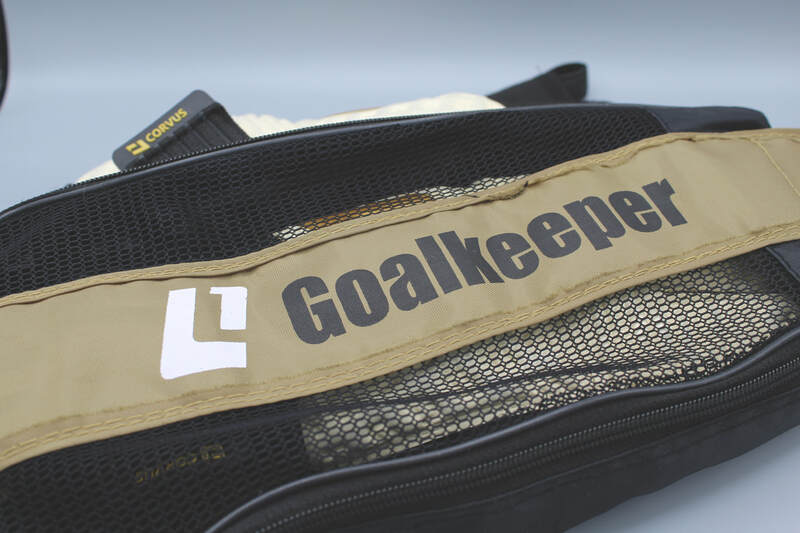 2 - Access to goalkeeper education through our online goalkeeper education platform. Access a number of courses or bundle on all the information as part of the goalkeeper membership.